These girls stole my heart! This 3 year old is going to be the BEST big sister! 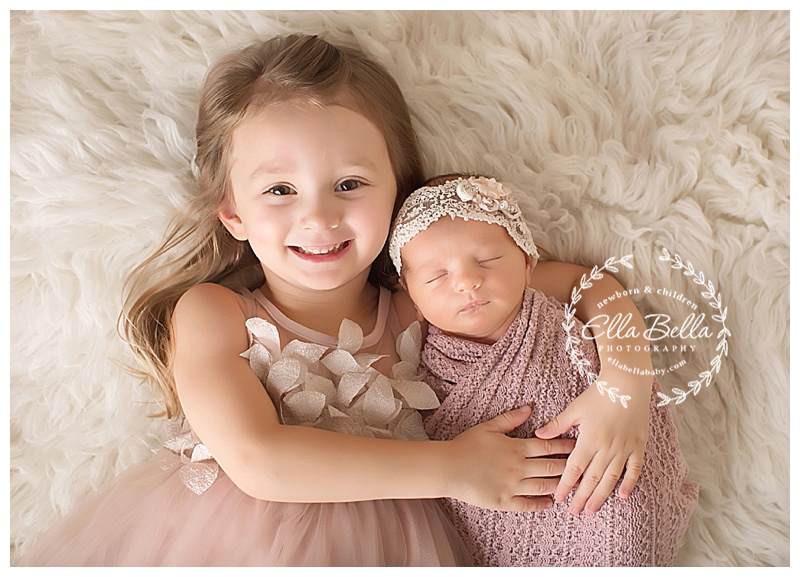 She’s so gentle, loving and kind to her new baby sister (who looks so much like her too!) They will grow up to be the best of friends one day! I just know it!! I hope you enjoy these precious sneak peeks! !